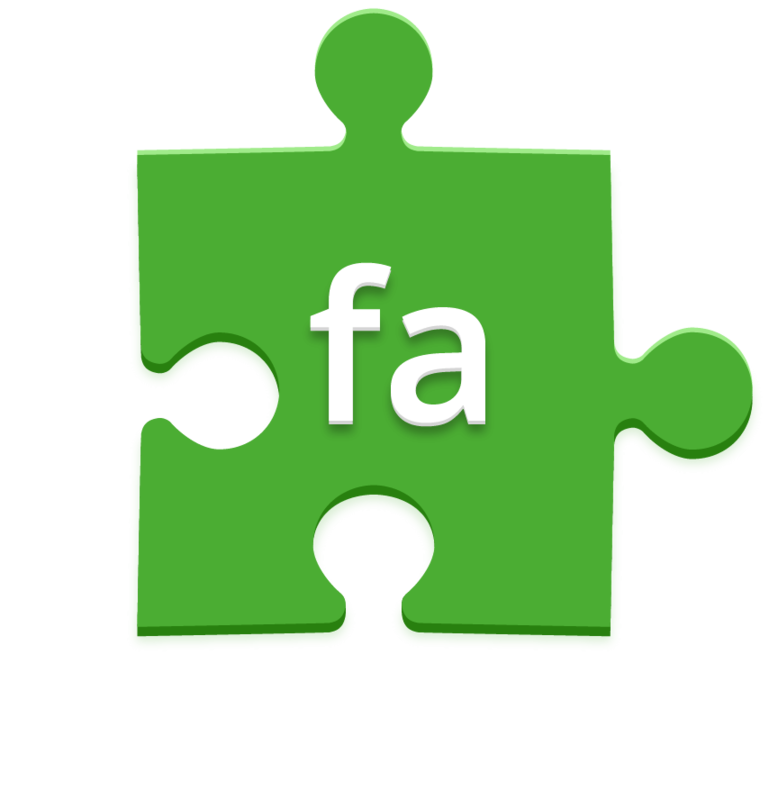 Get Everything You Need to Successfully Handle Family and Employee Data Storage and Reporting, Billing, Tuition Collection, and Check-in All in one Place. 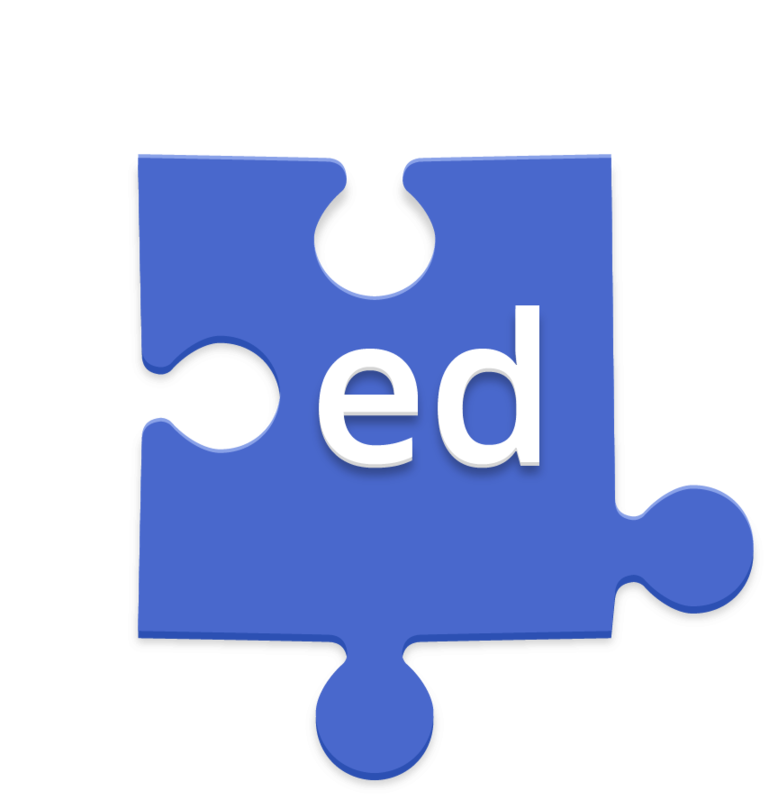 Maintain and access all Family and Child registration information, scheduling, classroom information and immunization tracking. 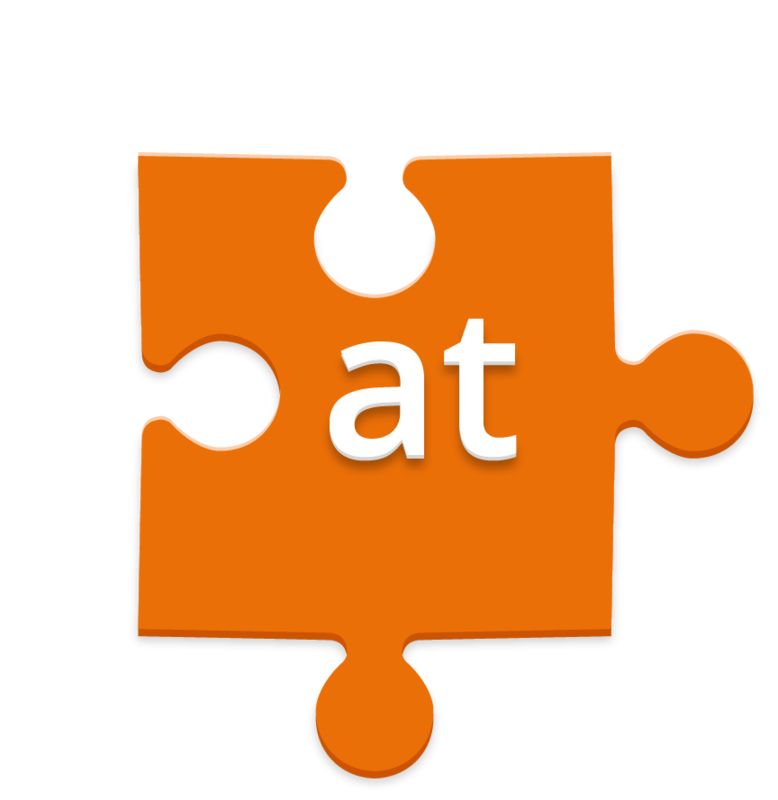 Automatically post and track income, charge registration and tuition fees, and record payments. Record children’s daily attendance in the center, bill for overtime fees and manage classroom ratios. 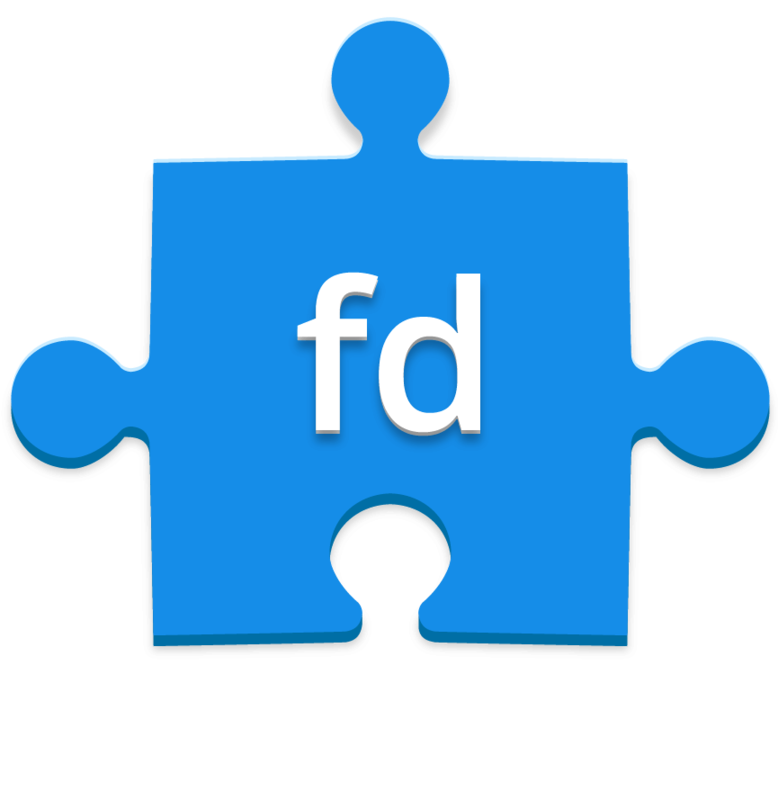 Maintain employee data, hire and termination dates, training hours, vacation/sick days and automated payroll time card calculation. 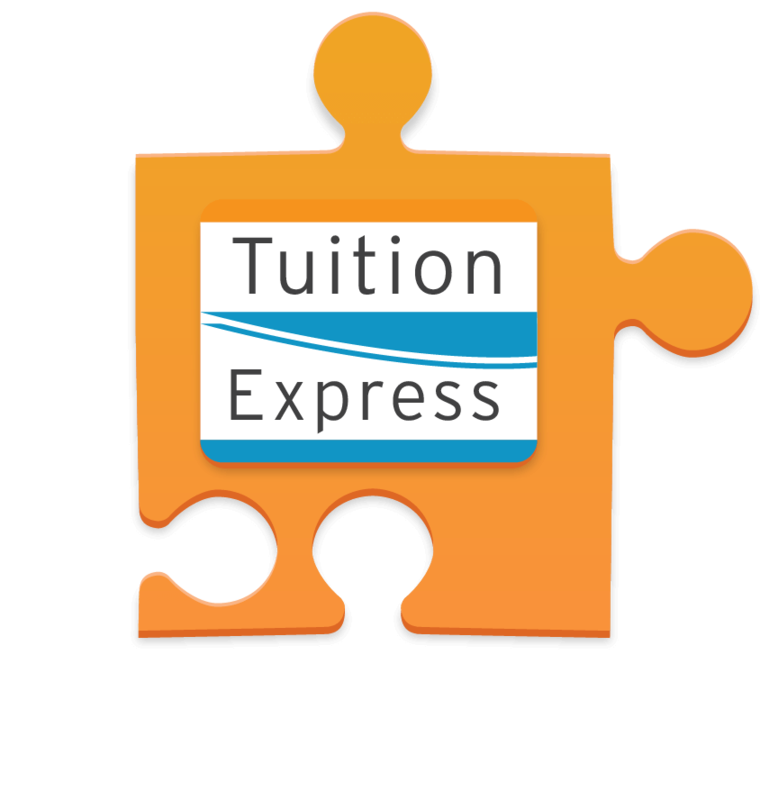 Enable families to easily pay you on time with Tuition Express, offering online payments, point-of-sale swipe or automatic deduction. Access crucial business data on site or remotely via the Cloud, which includes nightly backups, updates and Parent Portal functionality. 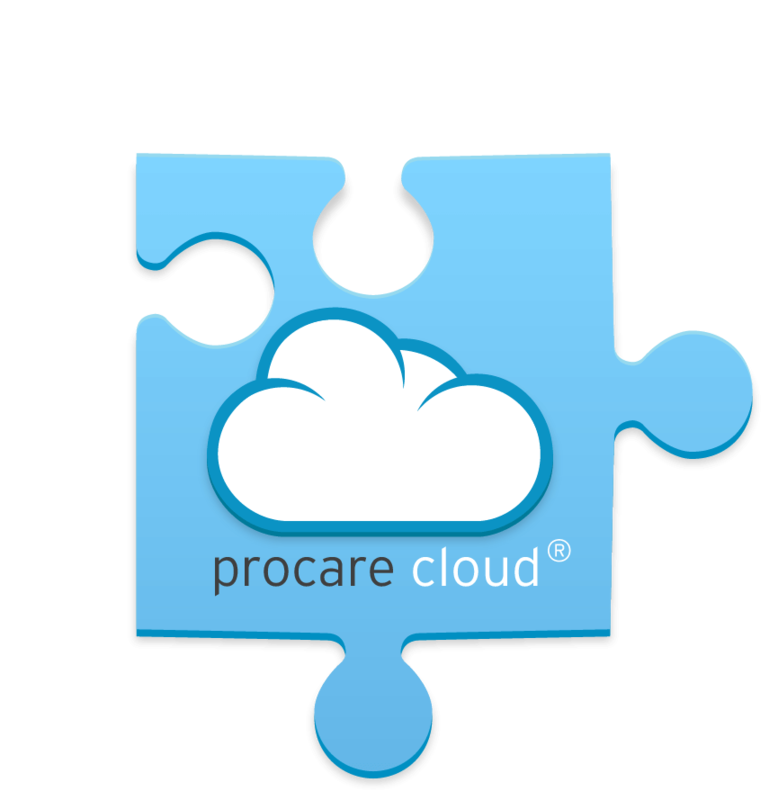 A FREE* service of Procare Cloud, MyProcare is an online parent portal offering an engaging experience for families, improving communication and increasing center efficiency. 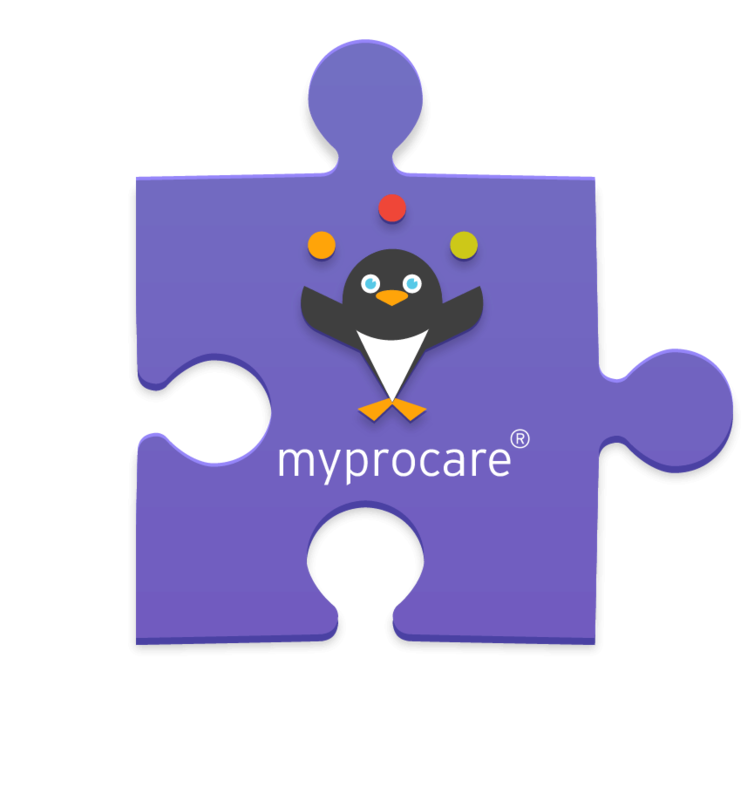 *The free services of MyProcare are limited to: parent portal access, online registration and wait list, mobile payments, child schedules and time cards and parent reports.